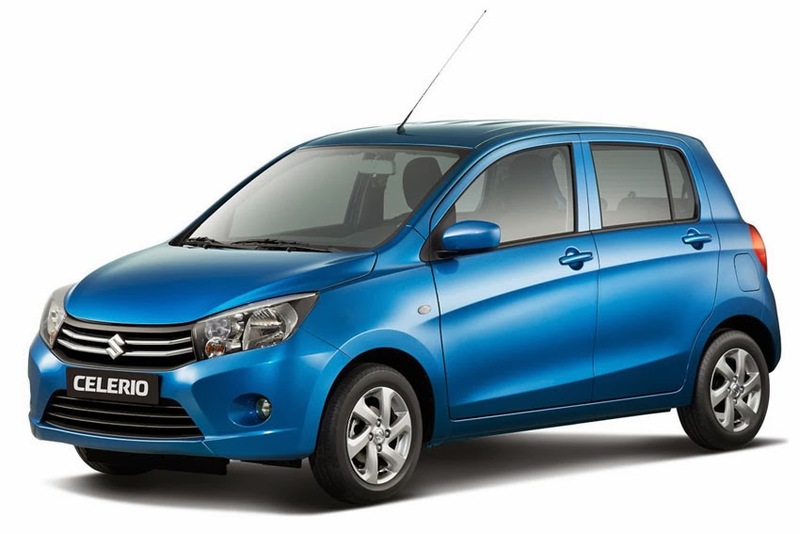 The Celerio - an all-new global A-segment model from Suzuki, the small car experts - will make its European debut at the 2014 Geneva International Motor Show, which will be held from March 4-16, 2014. India and the European specification model will be unveiled at the Geneva International Motor Show. Celerio features an exceptionally roomy interior for an A-segment car as well as low CO2 emissions continuing Suzuki's reputation for pocket friendly motoring. Other Suzuki models on display will include the Alto, Splash, Swift, Swift Sport, SX4 S-Cross, Jimny and Grand Vitara.